In 1986, an American named Chuck Hull created the first 3D printing technology. This technology today is known as stereolithography or SLA. 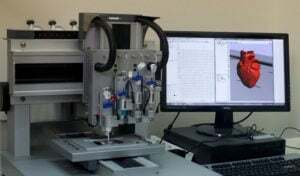 These SLA 3D Printers, which is based on photo-polymerization, uses a laser on a UV-sensitive resin and has since inspired new techniques such as DLP, MovingLight, or more recently the Atom 3 SLA and Fused Deposition Modeling, or FDM 3D printer. Once reserved only for manufacturers and laboratories, SLA technology has become increasingly accessible, both in terms of price and handling. 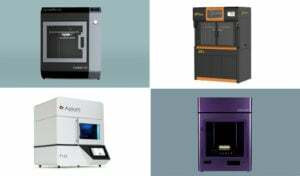 Therefore we have selected the TOP 12 SLA 3D printers on the market. 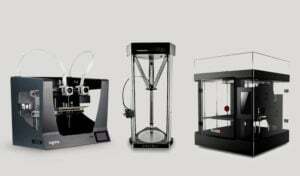 We also have other lists, such as our best Cheap 3D Printers and best XXL 3D printers. 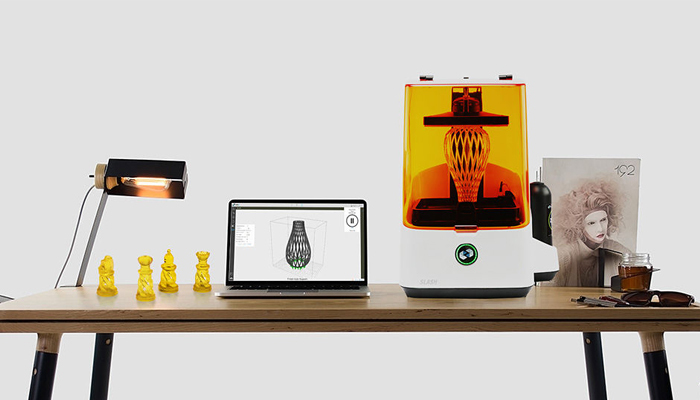 The Form 2 represents the latest generation of resin 3D printers from the American brand Formlabs, a company recognized as a pioneer in stereolithography. This version follows the Form 1 model, a model that was made possible thanks to their Kickstarter campaign in 2012. You can compare its specs in our Comparator here. With a 145 x 145 x 175 mm manufacturing chamber, it holds several interesting features such as Wi-Fi connectability, a scanning system for the resin tray after each layer, a mobile application for receiving notifications, and smart cartridges for tracking the amount of consumption. 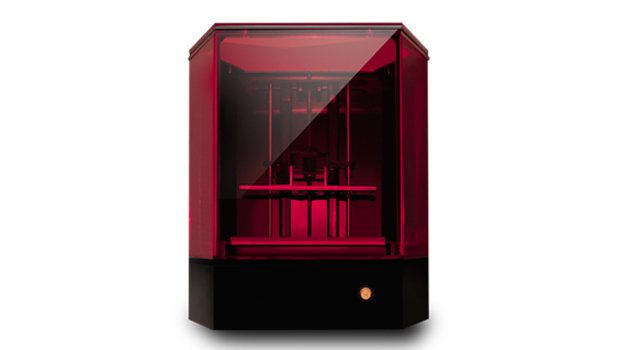 The Form 2 SLA 3D printer is currently available for $3,49. For more information, check out their site here. 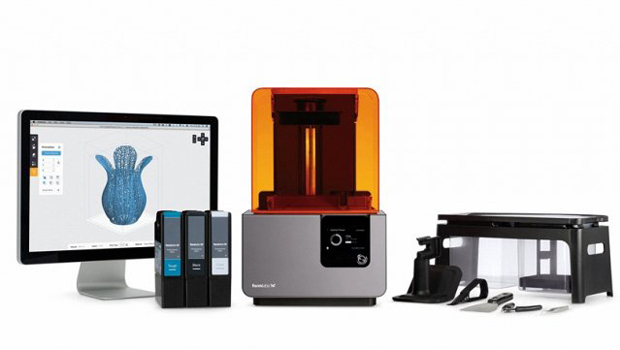 The Form 2 from Formlabs retails at $3,499. 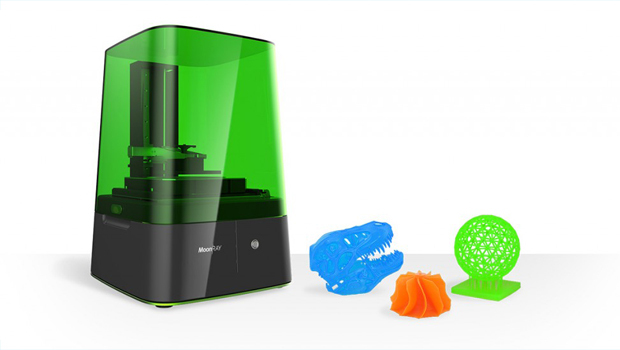 This 3D printer was announced as the fastest desktop 3D SLA printer on the market, the Slash+ appears to be a serious competitor to Form 2. With an equivalent price under the 4000 € bar, this machine offers a very fast printing speed. This thanks to their optimised Cooling System but also thanks to its LCD screen that replaces the laser, resulting in an equivalent printing time whether you are printing one or ten pieces simultaneously on the board! Another advantage of the Slash Plus, is the possibility of using other resins of the market, a thing that is also lacking in Form 2. Using the right parameters of light cure, you can use materials from other manufacturers. You will be able to find the complete test of the Slash + 3D printer within the 3Dnatives Lab here. 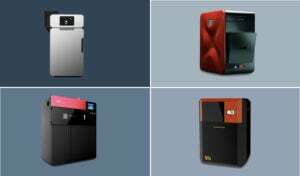 Taiwanese manufacturer XYZprinting is now one of the world’s leading vendors of personal 3D printers, with competition from the likes of Ultimaker and MakerBot. Already present in the low-cost FDM printing industry, they launched themselves into the resin 3D printer market. The last machine they presented was the Nobel 1.0 A. The Nobel 1.0 A SLA 3D printer offers a 128 x 128 x 200 mm print volume, while also including an intelligent filling mechanism for the resin tank. The STL files are loaded using a USB key, or via a USB cable connected to a computer. The Nobel 1.0 A is available for a price of only £2,236.48 . For more information, visit their website here. 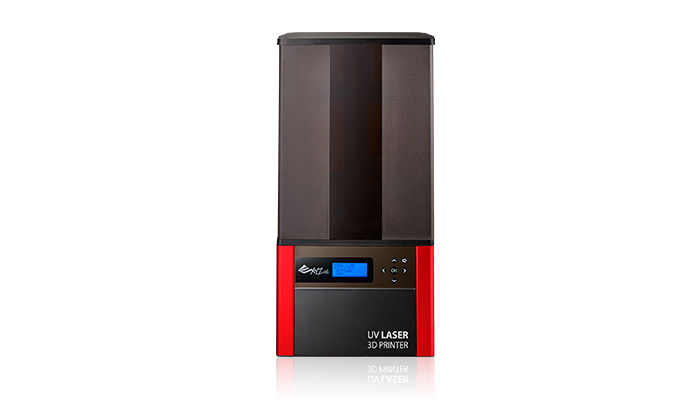 Originally from Australia, the Asiga manufacturer was the first in 2011 to develop a DLP 3D printer based on LEDs. 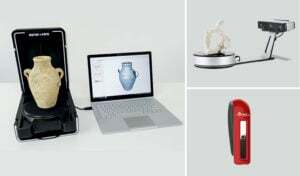 With several machines to its credit, its entry-level is the PICO2, a 3D printer dedicated to the world of jewellery, dental and audiology at a price of about 7,500 €. It offers a resolution of 39 or 50 microns for a maximum manufacturing volume of 64 x 40 x 75 mm. 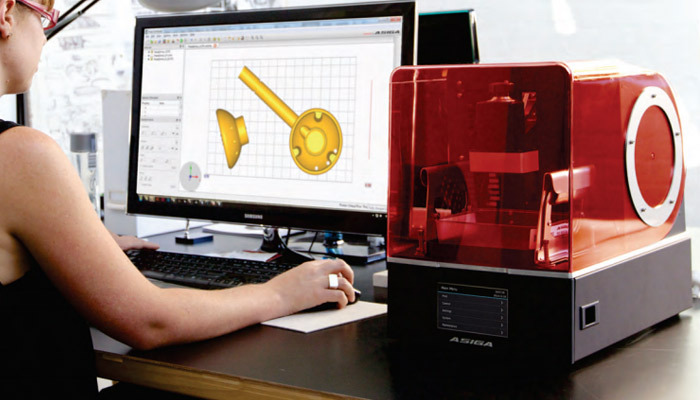 PICO 2 is compatible with other manufacturers’ resins and relies on a proprietary technology called “Slide-And-Seperate” for slicing 3D files. 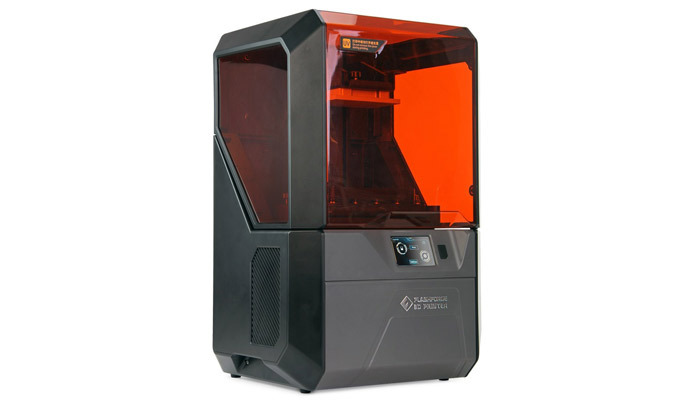 Better known by the community for its 3D FDM printers, the manufacturer Flashforge has also embarked on the race for resin with the Hunter. A DLP model marketed at a price of around € 3,900. Among the things to point out that’s put forward by the brand is a 1080px Full HD lamp, an ARM 8000Mhz Advanced Dual-Core processor and a dedicated print media creation feature for jewellery pieces. With its FlashPrint software, the FlashForge Hunter offers a print volume of 120 x 67.5 x 150 mm, for a minimum dot size of 62.5 microns and a minimum layer thickness of 12.5 microns. It also has a WiFi connection, allowing the use of competing resins. 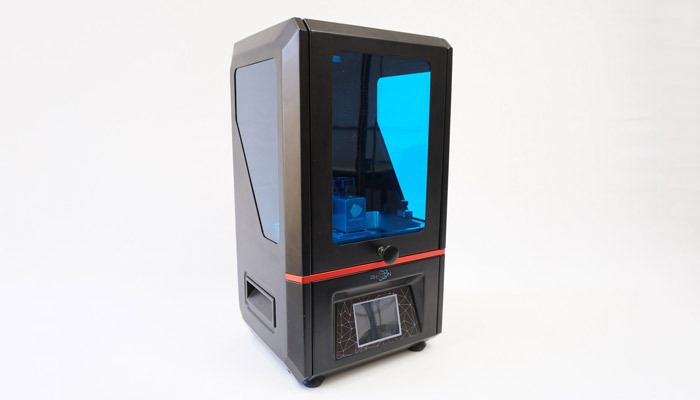 The Liquid Crystal is a low-cost resin 3D printer that is available for a small price of £699 ($875), it was unveiled in October of 2015 by Photocentric. 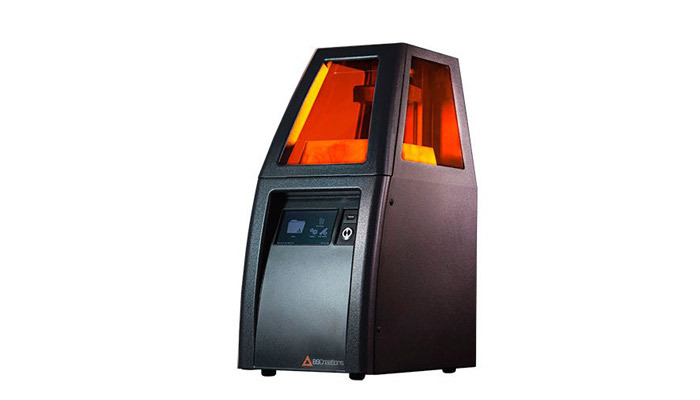 This SLA 3D printer is based on an innovative process that uses an LCD screen to photopolymerize the liquid resin. This saves time and reduces production costs. This printer also offers a generous volume of 200 x 100 x 200 mm. You can compare its specs in our Comparator here. For more information, visit their website here. The Liquid Crystal by Photocentric: £699. After a successful crowdfunding campaign on Kickstarter in April of 2015, MoonRay is now in the commercial stage, selling for $3,499 (€3,123). 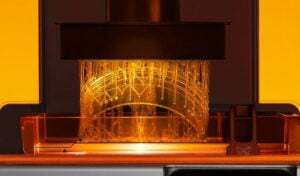 The resin printer, which was developed by SprintRay, operates on a DLP process that uses a custom-designed projector with a lifetime of 50,000 hours. As for its performance, the MoonRay displays a minimum layer of thickness of 20 microns for a horizontal resolution (XY) of 100 microns and has a manufacturing volume of 127 x 81 x 229 mm. For more information, visit their site here. Present with several different technologies, 3D Systems was initially launched on the niche of resin 3D printers with the ProJet 1200. It now offers another entry-level machine with the FabPro 1000, marketed under the 5,000 € mark. With its compact dimensions, the FabPro 1000 offers a small manufacturing volume 125 x 70 x 120 mm for a minimum layer thickness of 30 microns. It uses proprietary resins and is offered with a finishing kit and a UV chamber (optional). 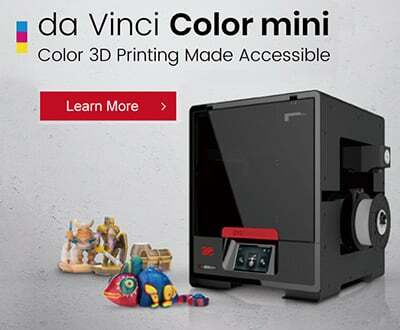 Specializers in FDM technology, with nearly 7 models of 3D printers, CoLiDo officially launched its first DLP 3D printer at CES 2016 in Las Vegas, Nevada, simply called CoLido DLP 1.0. Based in Hong Kong, the brand has since launched a new version with the CoLido DLP 2.0, a machine with a volume of 100 x 76 x 150 mm. It is equipped with a resin tray 4 times larger than its competitors as well as an automatic resin filling system. The DLP 2.0 is marketed at a price of $ 3,990. You can compare its specs in our Comparator here. For more information, visit their site here. The American brand B9Creations offers an improved version of its DIY 3D printer with the B9 Core 530. The printer is based on DLP technology and works with a video projector that flashes and solidifies the liquid resin. It is clearly dedicated to professionals with a price around 12,500 €. The B9 Core 530 displays on paper a layer thickness of 10 microns, a XY resolution of 30 microns. A manufacturing volume of 57.6 x 32.4 x 127 mm. 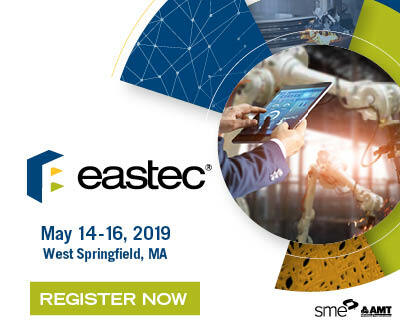 Among other interesting points, we would like to point out the large full-color touch screen in front, the WiFi connection or the possibility of using competing resins. The B9 Core 550 version offers an expanded print volume, check out the specs here. In 2016, the manufacturer LEOPOLY embarked in the race for 3D resin printers with a successful Kickstarter campaign and collected over $ 250,000. From there the Moai was born with its resolutely minimalist look! 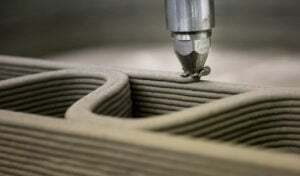 With its 70 micron point precision laser for a layer thickness minimum of 5 microns. 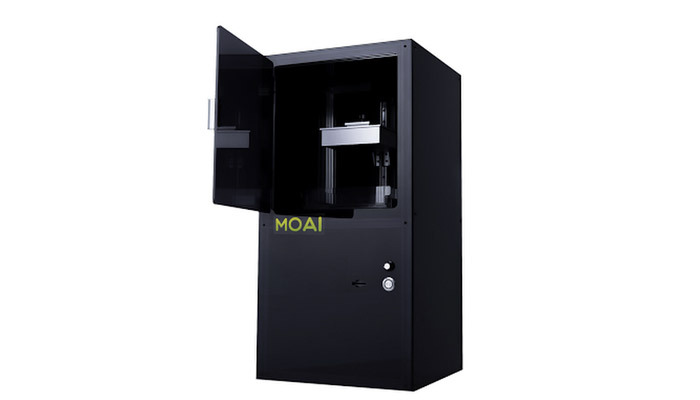 Its manufacturing volume of 130 x 130 x 180 mm, the Moai is distinguished by its DIY approach. Indeed, the 3D printer is self-assembly. To the key a minimum price of $ 1250 (or about 1100 €), thus targeting a wider range of users. This machine, the cheapest of our selection, is offered at a price of only 660 €. 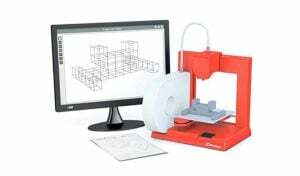 The Photon is produced by the Chinese manufacturer Anycubic, it photopolymerizes a resin using an LCD screen offering a resolution of 2560x1440px. Despite its low price, it still has a full-color LCD screen on the front, a proprietary software called Photon Slicer and a carbon filtration system. On the performance side, it displays a manufacturing volume of 115 x 65 x 155 mm and announces a minimum layer height of 25 microns. 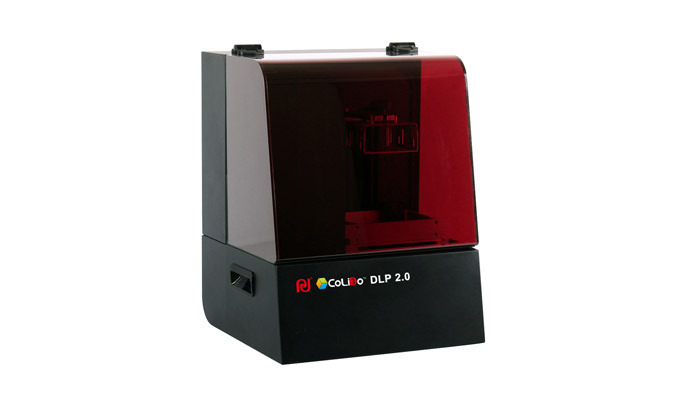 Do you own a SLA or DLP 3D printer? 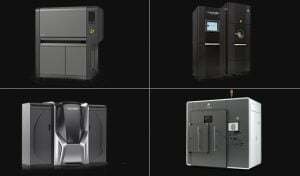 Are you a resin 3D printers fan? Share your reviews in a comment below or on our Facebook and Twitter pages! And remember to sign up for our free weekly Newsletter, to get all the latest news in 3D printing send straight to your inbox! 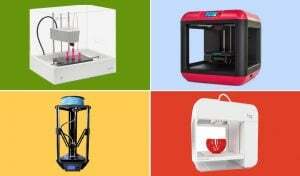 In addition, check out our Top 10 Low Cost 3D printers here. TOP 5 videos of the week: Octoberfest and 3D printed food!